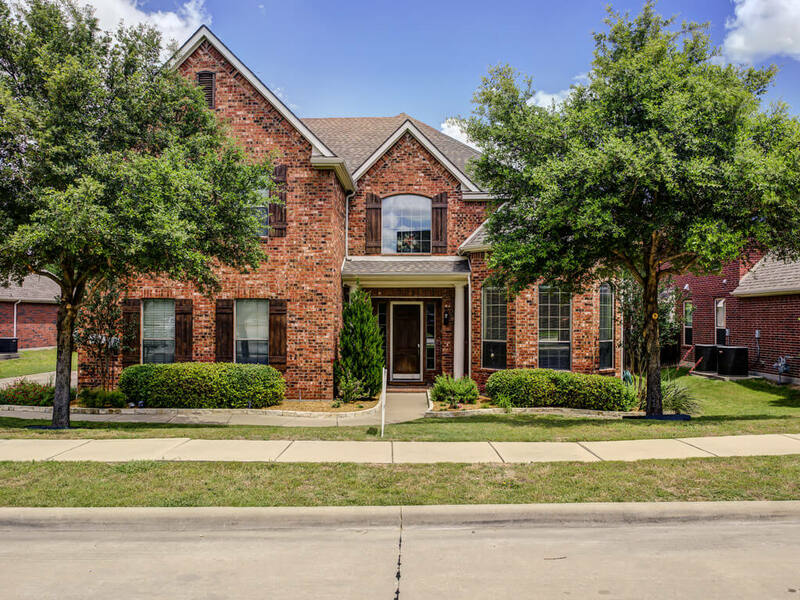 7823 Keith Lane Sachse Texas 75048 is offered May 15, 2017 at a price of $475,000. 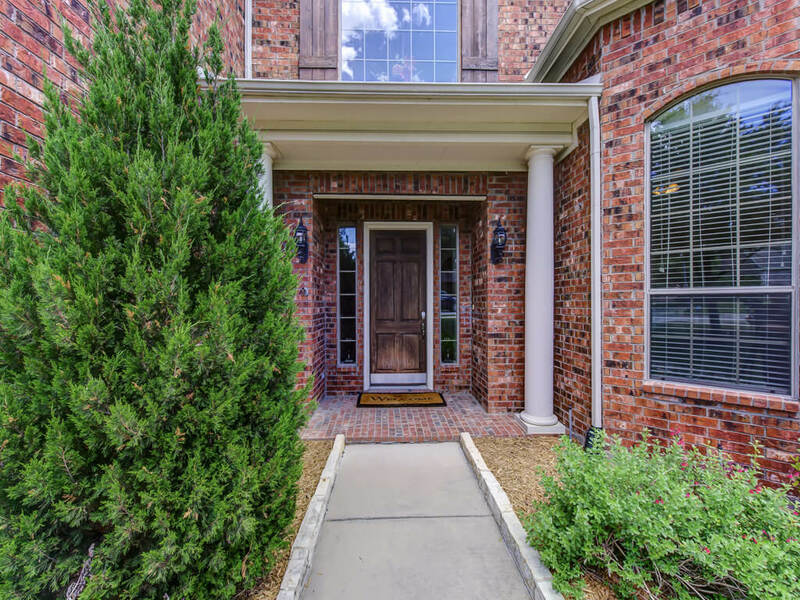 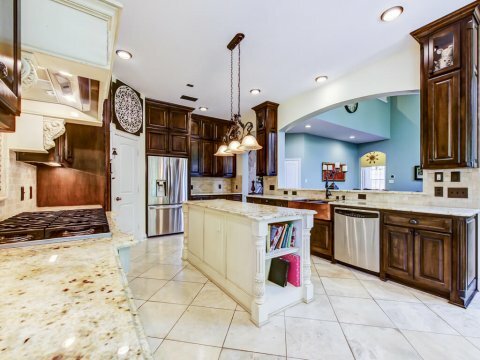 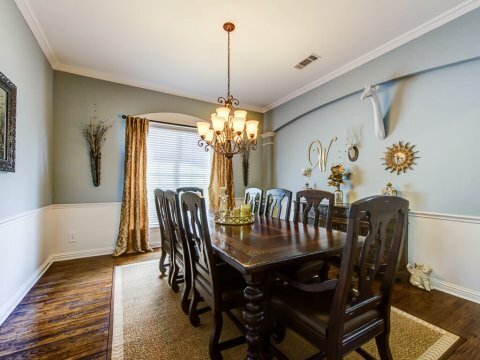 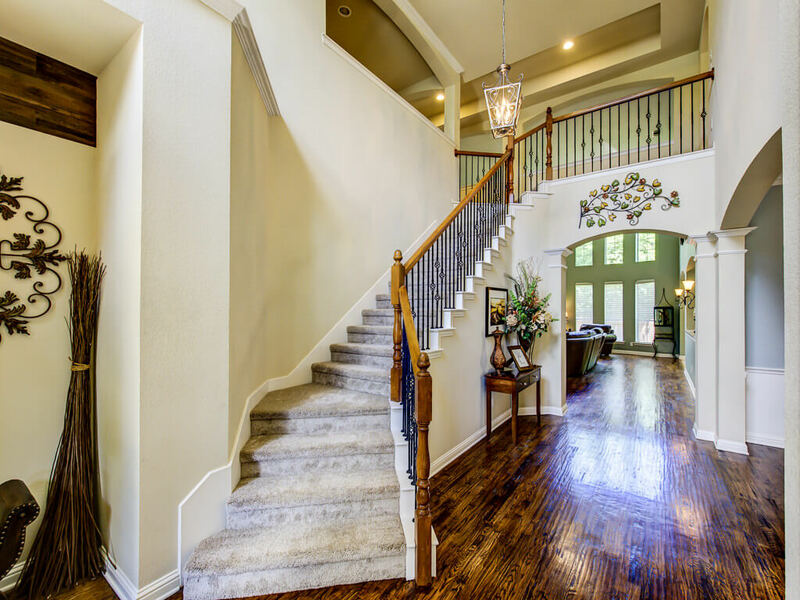 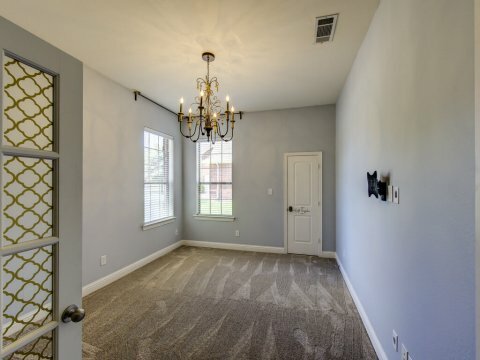 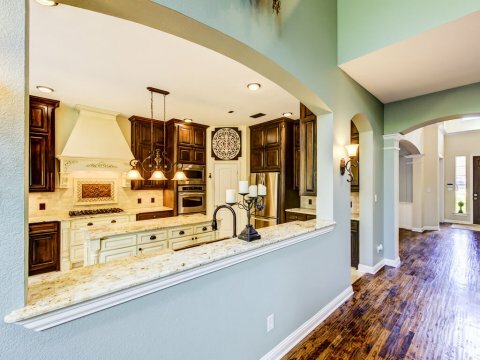 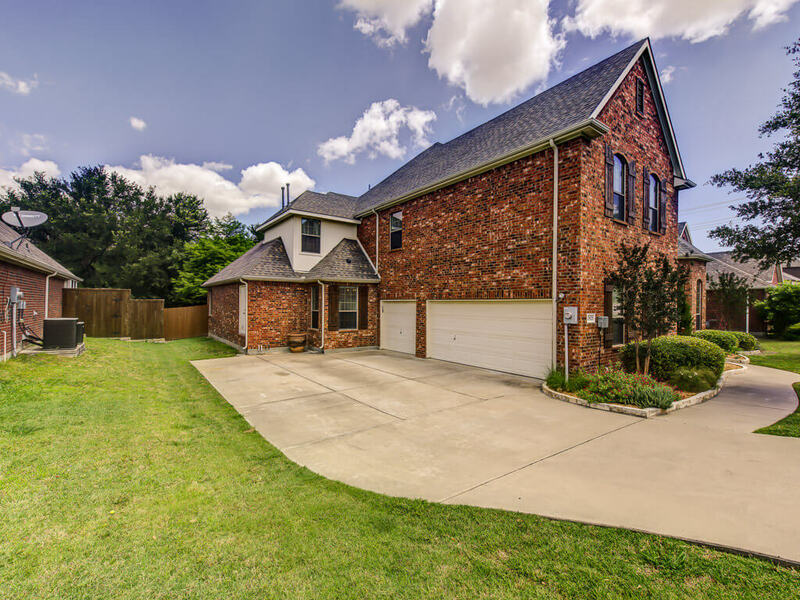 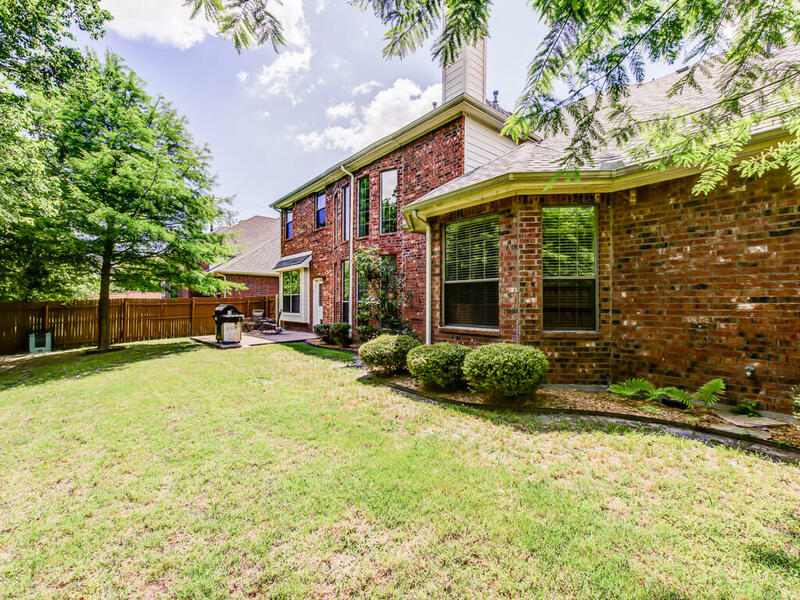 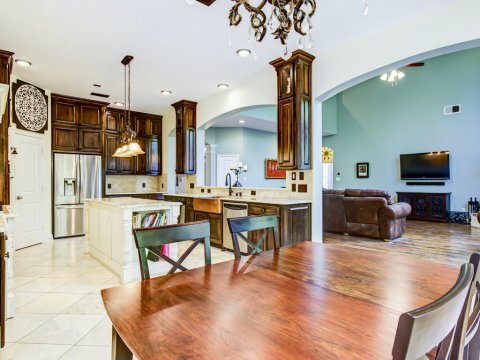 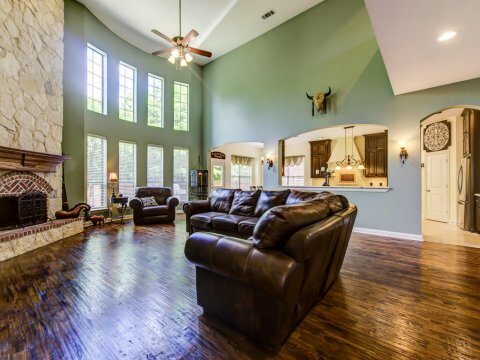 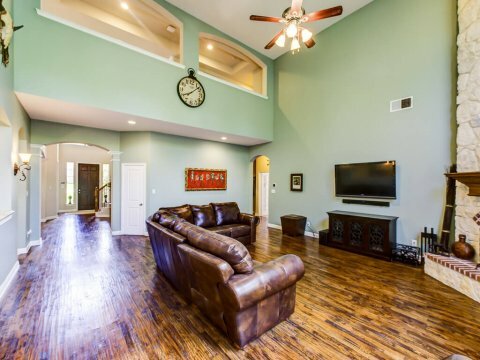 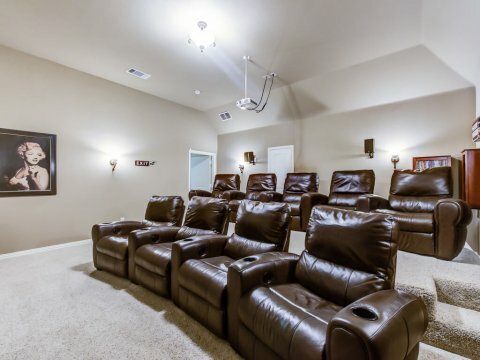 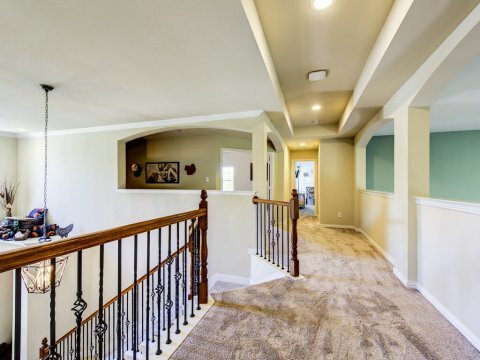 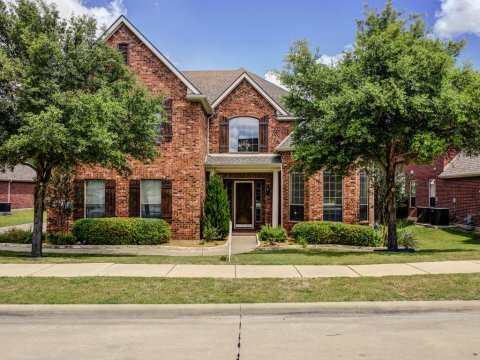 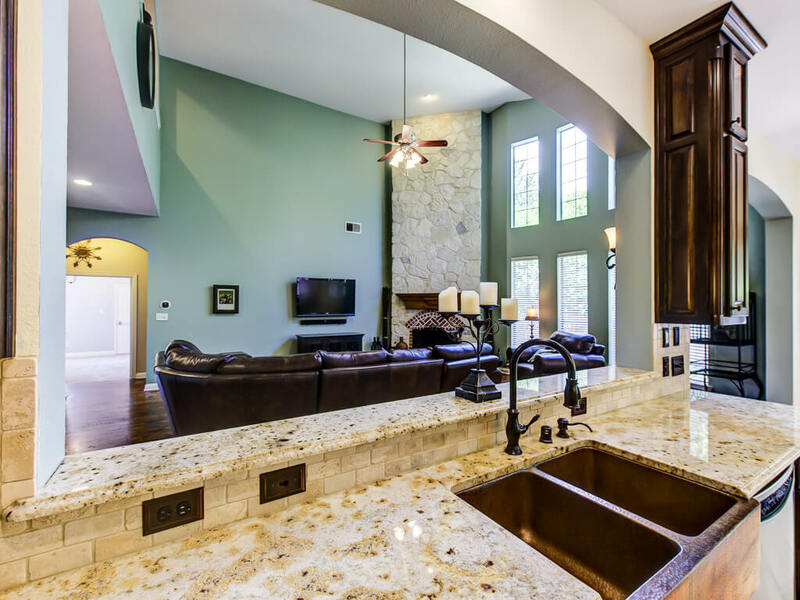 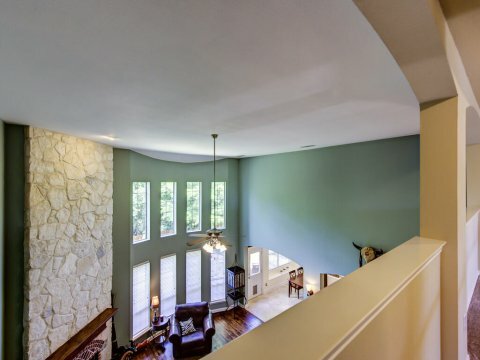 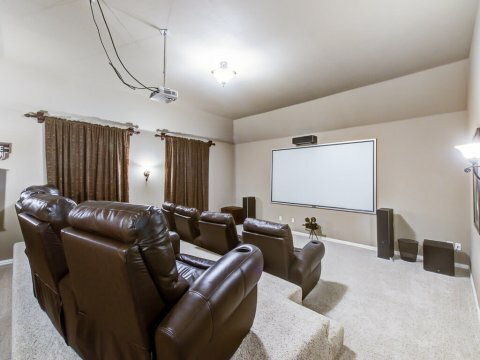 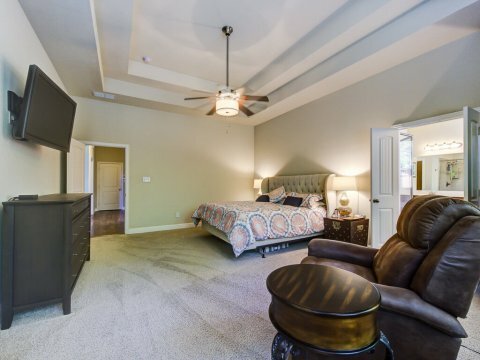 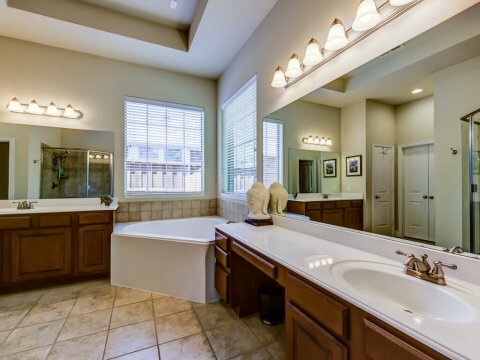 This is a large home in Sachse Farms and Wylie ISD built with lots of upgrades. 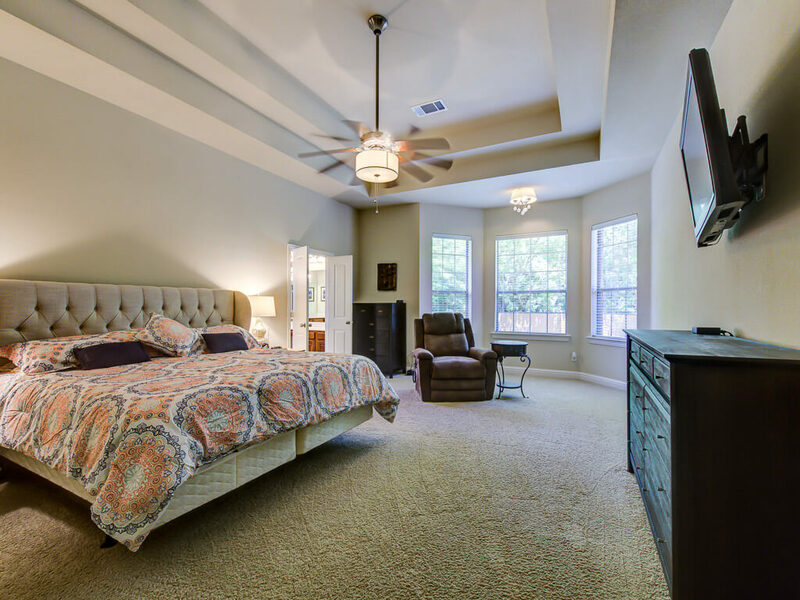 Features towering ceilings, custom finishes, designer archways, hand scraped wood floors, massive stone fireplace, study, game room, media room. 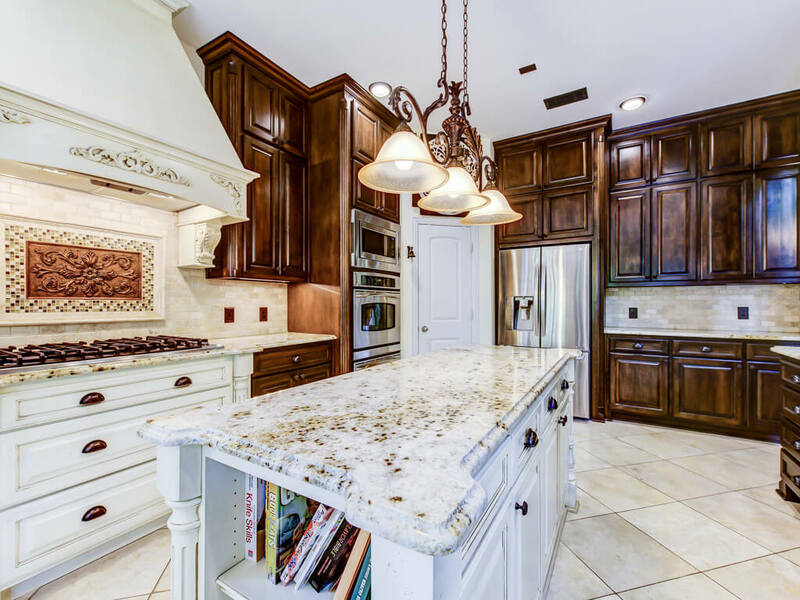 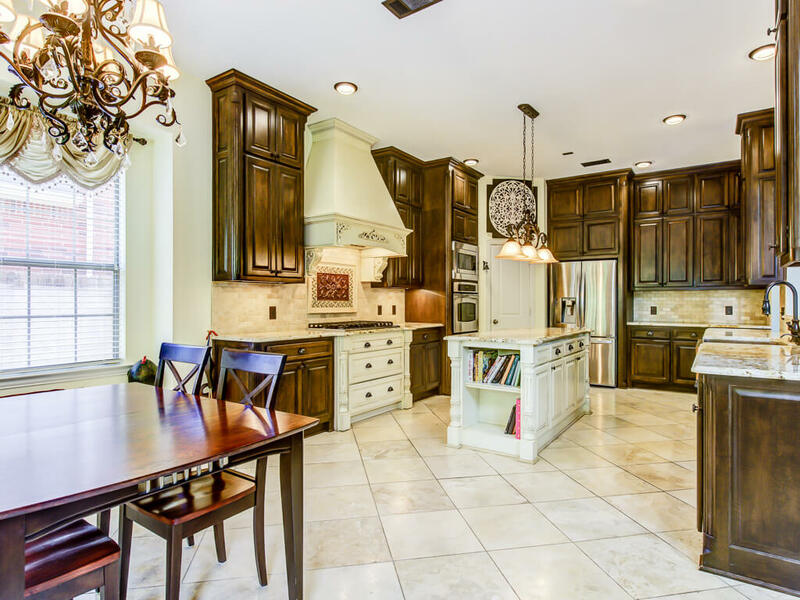 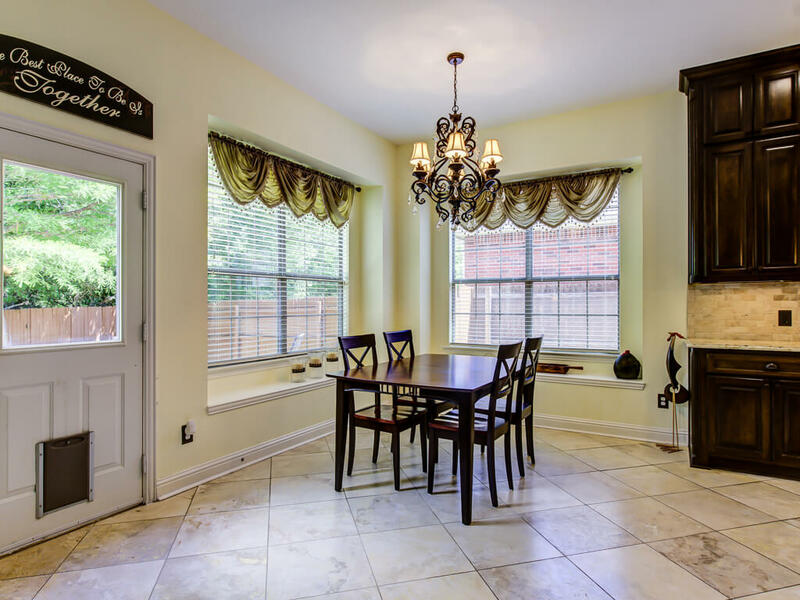 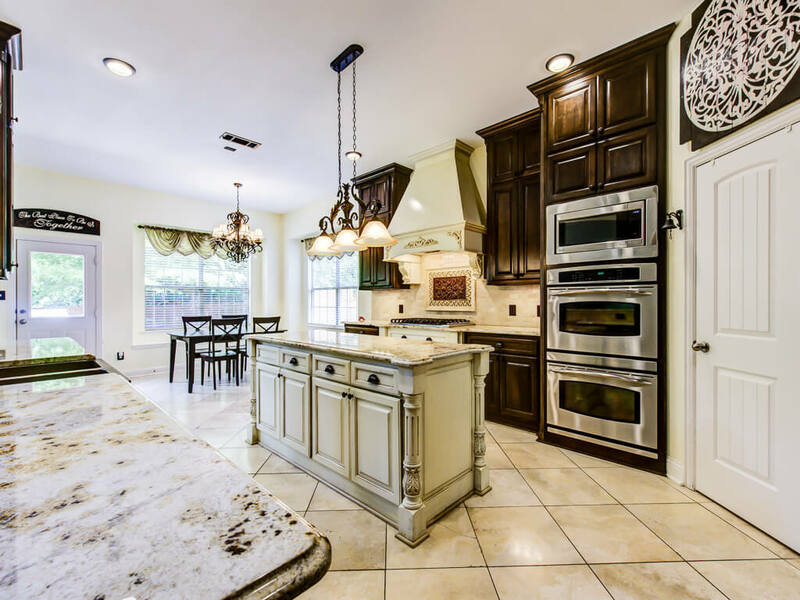 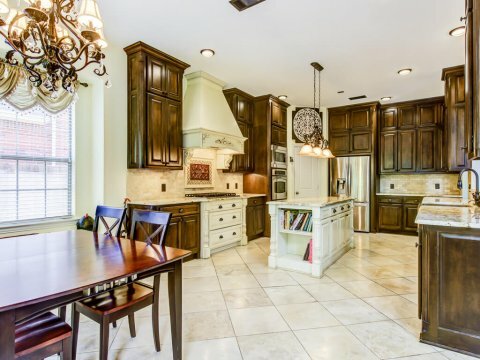 Gorgeous chef’s kitchen with large island, granite countertops, double oven, gas cooktop, stainless appliances. 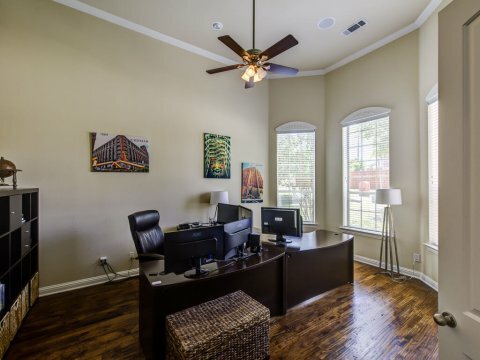 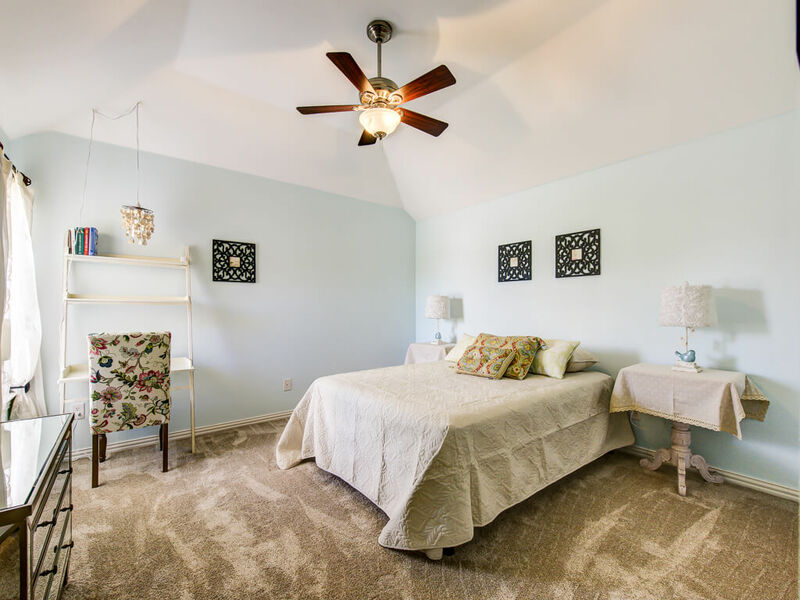 Master bedroom and large office downstairs, with library that can be 2nd bedroom. 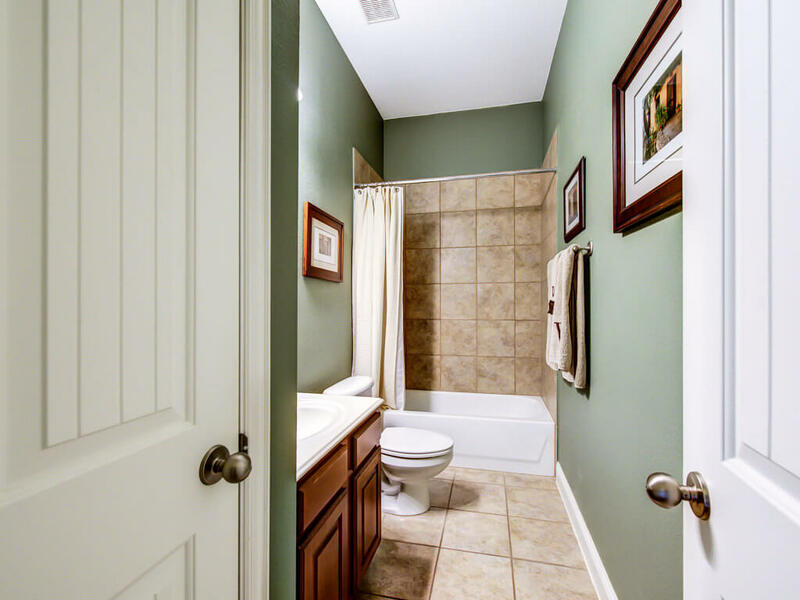 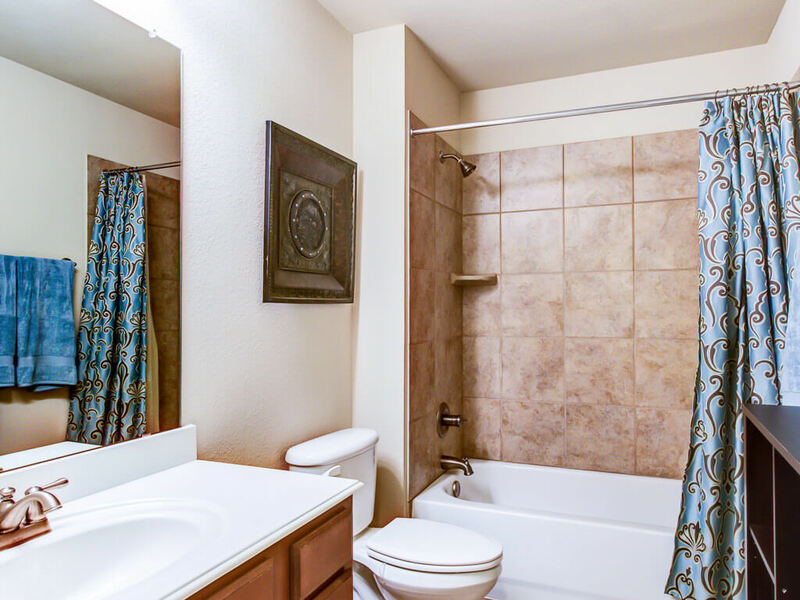 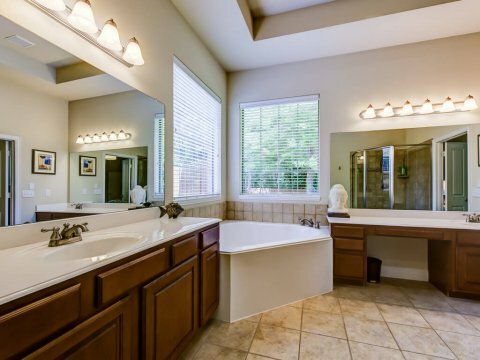 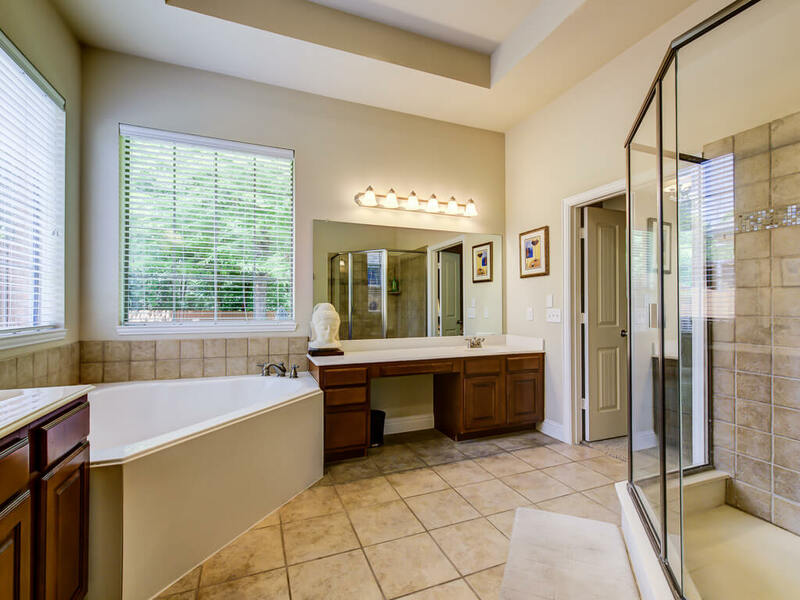 Master with large walk in closet, double vanity, bath with large shower and garden tub. 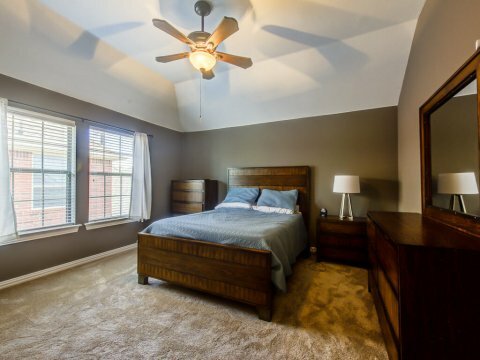 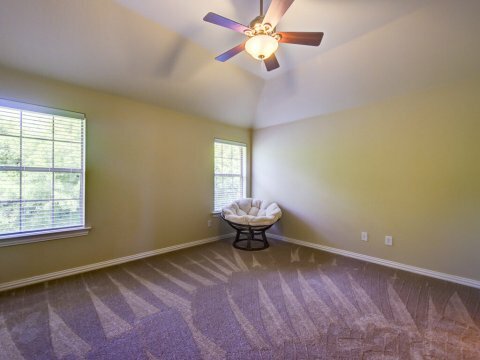 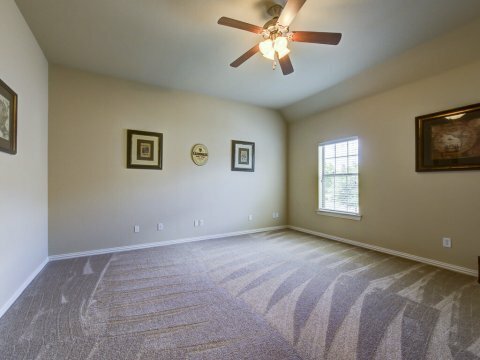 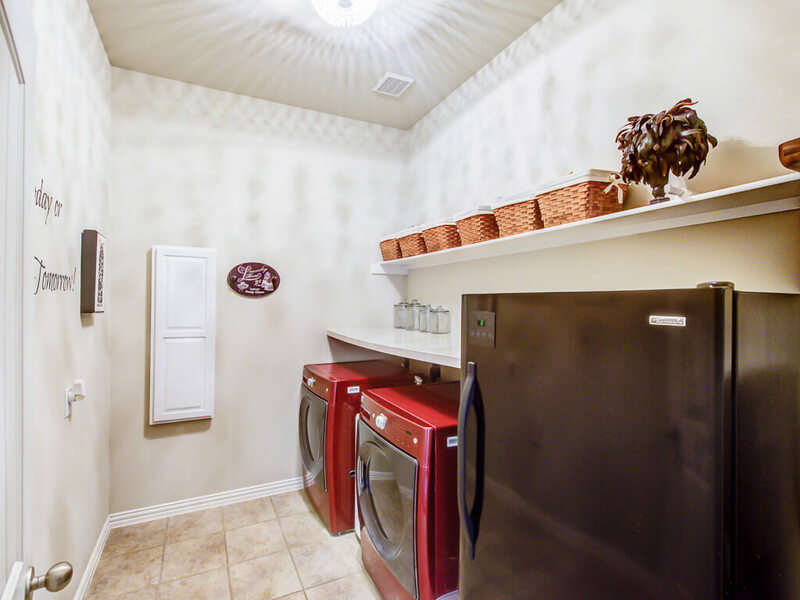 Upstairs boasts three bedrooms, 2 full baths, game room, loft, and massive media room. 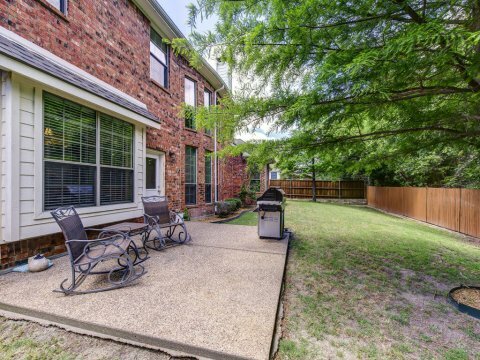 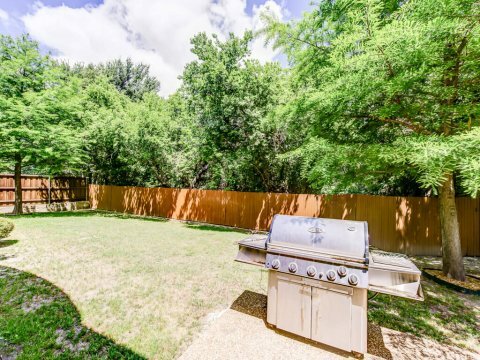 Large grass backyard overlooks treed green belt.